New Year, new reading goals for me! 2017 was the first year that I really, really kept my intention of making time to read on a daily basis. As a result, I read 40 books in 2017!! Reading kept me sane, reading kept my work related stress under control, reading gave me alone time and most importantly, reading kept my brain engaged and help me to continue to learn. Here goes my first book report for the new year! 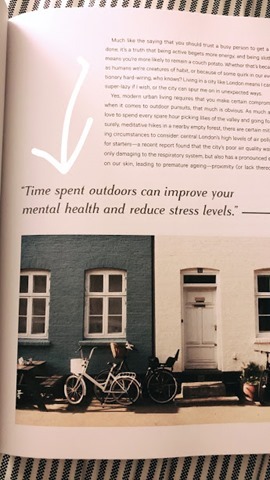 I liked this book because at the end of the day, I just love the cosier, quieter side of life and want to implement more hygge. 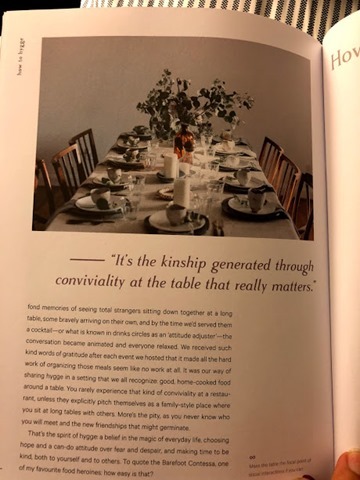 This is a beautifully designed little book which talks about the benefits of coziness/homebodyness and good friends/good food as the way to happiness. The author of this book studies human happiness. He argues that Hygge contributes to the overall happiness and satisfaction of Danes. You get a glimpse into Danish life and their interesting accounts of what contributes to happiness. 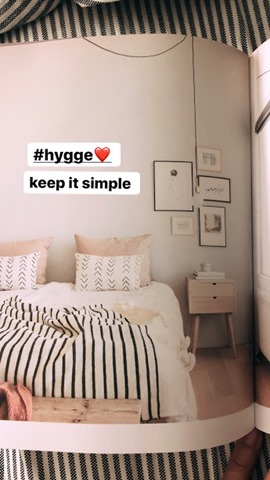 We can all do with more Hygge. We can all do with more happiness. 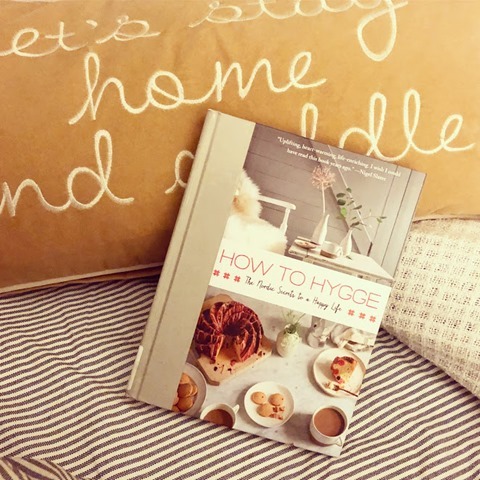 “Hygge has been called everything from “the art of creating intimacy,” “coziness of the soul,” and “the absence of annoyance,” to “taking pleasure from the presence of soothing things,” “cozy togetherness,” and my personal favorite, “cocoa by candlelight”. “Benjamin Franklin said it best: “Happiness consists more in small conveniences or pleasures that occur every day, than in great pieces of good fortune that happen but seldom.” . Funny, engaging and the research was interesting. 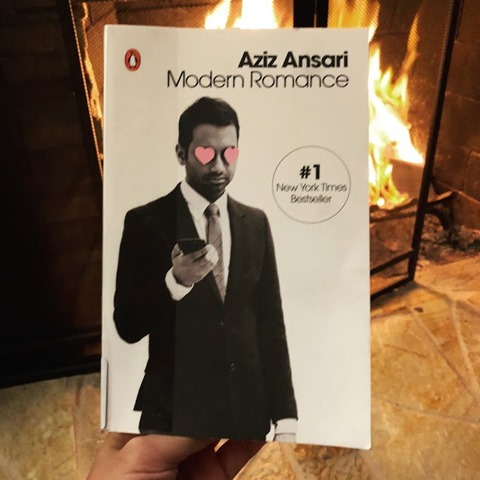 Loved the audio version because of Aziz’s comedic timing. He discusses his mishaps with flirting via text, as well as worse transgressions, and how technology has changed courtship in this day and age. Kudos to him for taking what could have been a typical celeb memoir and actually turning it into something educational and enlightening. I think non-singles will also benefit from reading it for the exploration of how technology affects our relationships. “Marriage was an economic institution in which you were given a partnership for life in terms of children and social status and succession and companionship. But now we want our partner to still give us all these things, but in addition I want you to be my best friend and my trusted confidant and my passionate lover to boot, and we live twice as long. So we come to one person, and we basically are asking them to give us what once an entire village used to provide: Give me belonging, give me identity, give me continuity, but give me transcendence and mystery and awe all in one. Give me comfort, give me edge. Give me novelty, give me familiarity. Give me predictability, give me surprise. And we think it’s a given, and toys and lingerie are going to save us with that. Ideally, though, we’re lucky, and we find our soul mate and enjoy that life-changing mother lode of happiness. But a soul mate is a very hard thing to find.” .